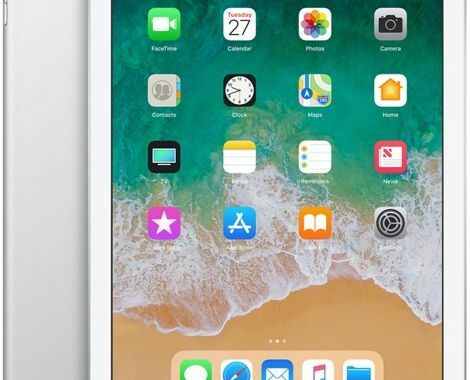 With so many different models of iPad, how do you know which one to get? 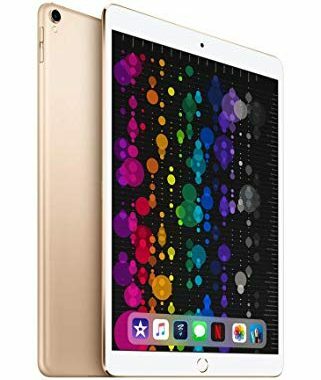 If you’re taking the time to read Apple iPad Pro MPF22LL/A reviews, you’ll know that this one is very popular. It has an amazing display and works brilliantly with a compatible pencil. 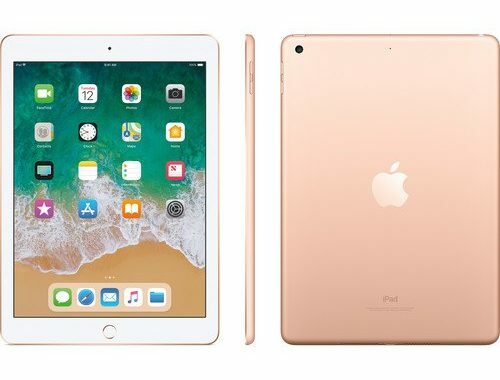 Its 10.5-inch screen is crisp and clear and surrounded by a slim bezel. A lot of people are impressed with its fast response time and precision with the Apple Pencil. 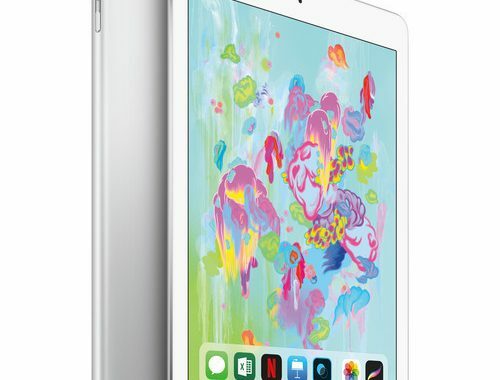 This is a powerful and portable tablet with a redesigned Retina display. It’s the perfect size and can easily be carried around and used while traveling. There is a total of four speakers, with two at each corner, and a headphone jack on top of the device. 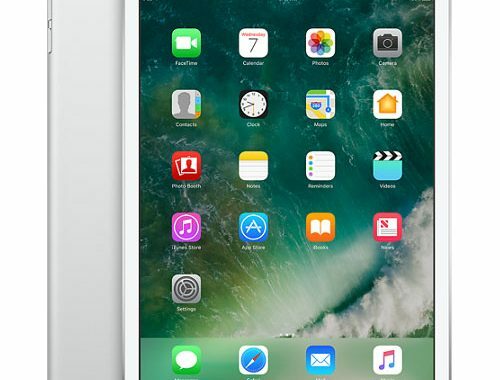 The screen offers a whopping 120Hz, which means it refreshes twice as much as what a regular iPad offers. There is a coating on the screen that assists with outdoor usability and reduces glare. The 10.5-inch IPS / TFT – LED display has a 2224 x 1668 resolution. In addition to anti-glare and anti-reflective coating, it also features full lamination, anti-fingerprint coating, and True Tone technology. 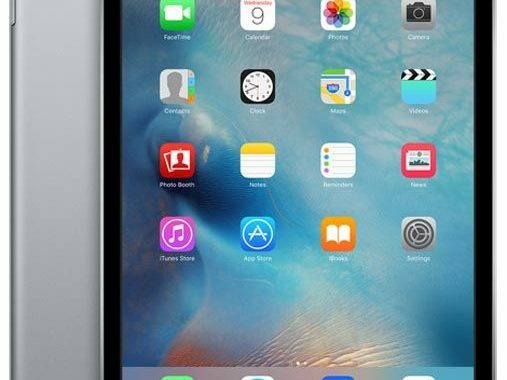 The new, six-core Apple A10 Fusion processor outperforms even some of the Intel laptop chips. It’s capable of 64-bit computing, and responds to just about any task without any effort. For storage, there is 256GB. This is plenty of storage space for a tablet. The Apple iPad Pro MPF22LL/A can be configured with a large Smart Keyboard (sold separately). Most people prefer to use the Apple Pencil since it works so seamlessly and precisely. The drawing speed is good as well. Whether you want to draw or write, the angle, tilt, and pressure are all recognized. There are two cameras, including the 12-MP rear camera, which is capable of taking 4K HD videos (at 30 fps) and 1080p (60 fps). You can take color-accurate photos with this optical-image stabilized camera. The other camera is a front 7-megapixel camera. These cameras have a lot of nice features such as a video stabilizer, Burst mode, noise reduction, photo / video geo-tagging, and quad-LED True Tone flash. The device weighs 16.54-oz and measures 6.9 x 0.2 x 9.9 inches (W x D x H). 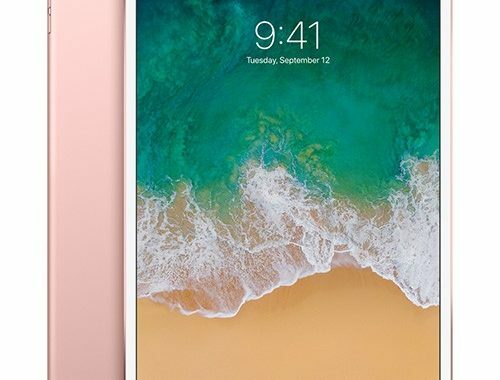 It’s available in different colors such as Gold, Silver, Space Gray, and Rose Gold. Expansion / connectivity includes 1 Smart Connector, 1 x Lightning port, and headphone mini jack. 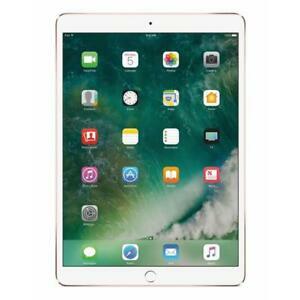 There are plenty of reasons to invest in the Apple iPad Pro MPF22LL/A, as it is vastly superior to its predecessors. 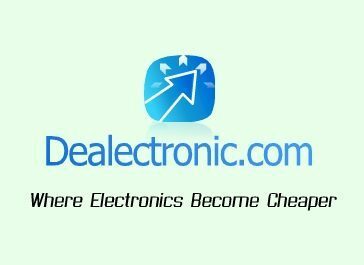 The best place to order it is at an online discount store like MacMall. 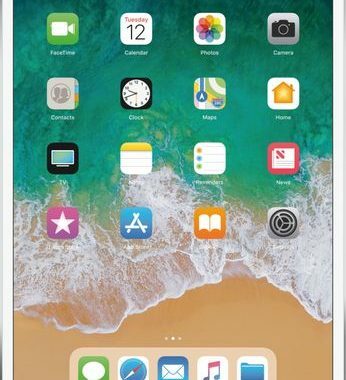 While it’s true that Apple products can be costly, that doesn’t mean you can’t get any Apple iPad Pro MPF22LL/A discounts. There are affordability options for this device – all you have to do is use MacMall coupons. Look over all of the current deals to find out which one will help you save the most money.